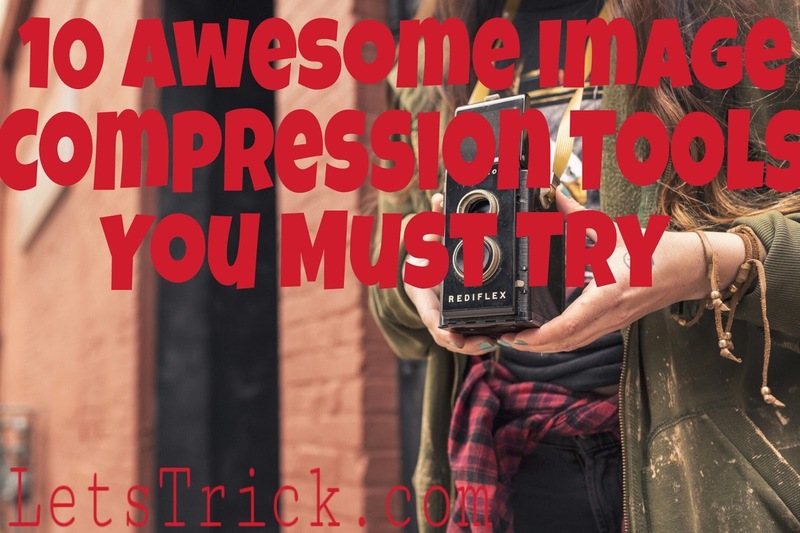 Home Blogger SEO Tools 10 Awesome Lossless Image Compression Tools You Must Try Once. Image compression tools are the basic and essential need of everybody who is working online specially for those who owns websites or blogs. 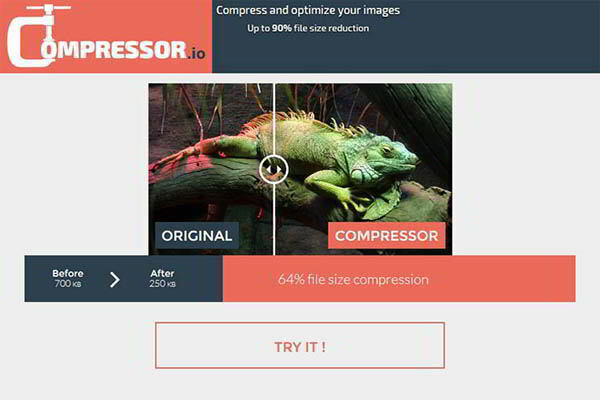 We have lot's of image compression tool online but still lot's of people are facing problems daily to compress their photos and the only reason is that most of image compressor software decreases photos quality which nobody likes at all. They are just made to earn money with adds and to waste our time that’s all. But keep in mind we don't need to worry at all because besides these bad Image compression tools we also have some lossless image compression tools. At the end of this post you'll really feel awesome with these tools. I have made this list of best lossless image compression tools which you must try once in your life. 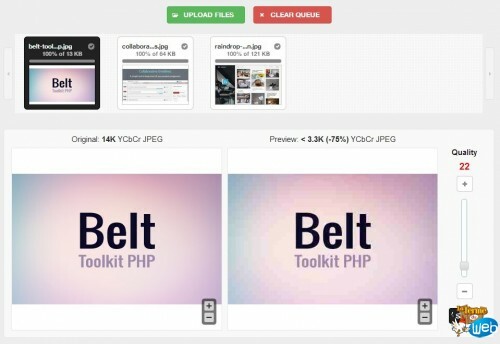 Actually image compressor tools help us to reduce photo size or reduce file size which is good for SEO. 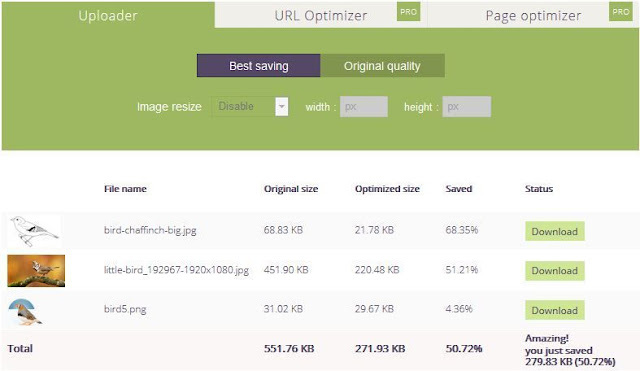 If you are a site developer then you must try these image compression for web because as we all know how much SEO is important to rank our blog or site organically and this image compressor is the key point for better SEO performance, that's why we need to search this image compressor software. So when we writes any post in our blog we need to insert high quality images not any low quality images because images helps the visitor to understand the content more easily the lines. But the thing is high quality images have high size or we can say high quality images have high file size approx more than 5 Mb and when we upload these high quality images without compressing image with these lossless image compression tools then our blog will take too much time to load because of these high file size images. So in one line we can say that online image compressor tools are very essential to use in each and every field. We must use these image compressor tools before uploading any images in our blog post so that it will reduce the image size. I have made this list of Best Lossless Image Compression Tools for free after doing a research on google reviews and websites. 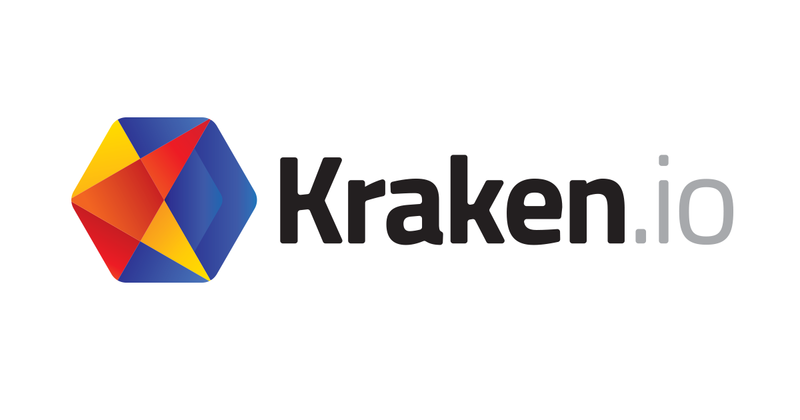 And yeah the most common reason why people don’t use these image compressor software is that they think it will destroy the quality of image but trust me these online image compression tool will not harm your image quality at all, so you can use these image compression tools without thinking of quality loss. 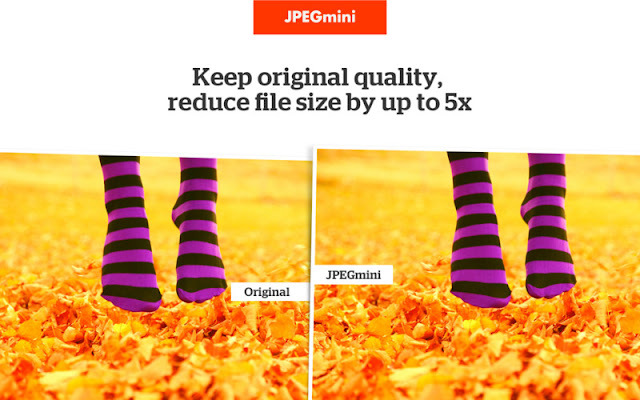 Mostly we use jpeg images so these images can compress jpeg file and reduce jpeg file size or people also call them online jpeg compression tools. You may also like :- 11 Awesome steps to write a Seo friendly blog post. So let’s just directly come to the list of 10 best free online image compressor tools to reduce image size. This thinypng is awesome online image compressor tool or website which lot’s of site developers using now a days. The best part of this online image compression website is that it also provides the Wordpress plugin and a Magento extension also, so you can use these plugin and extension directly to compress image online and reduce image size. This is not a totally free image compressor tool but yeah this lets you compress approx 100 images per month. You can compress png, jpg/ jpeg files with this tool. 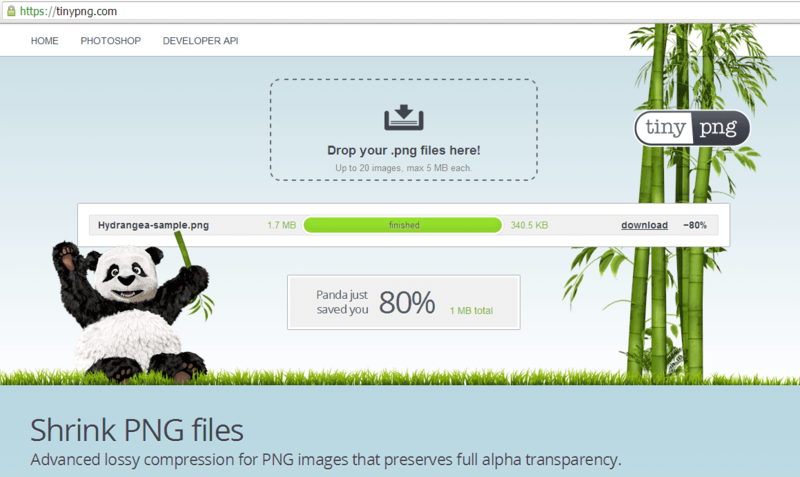 This one is best lossless image compression tool to compress jpeg,png,gif and svg files. 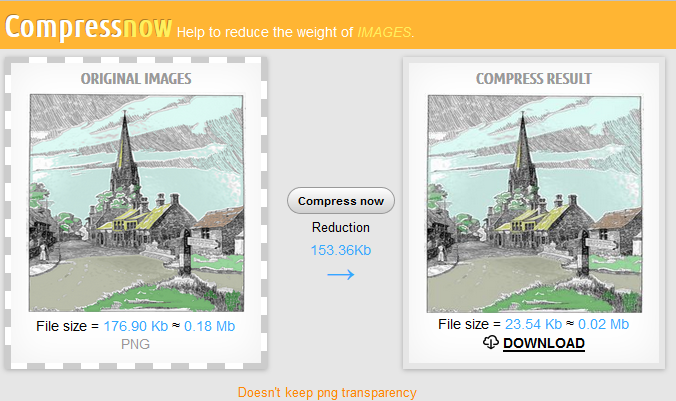 This online image compression tool is highly recommended by site developers these days even I use this one. You may also like:- Top 5 ways to create quality backlinks for your Blog that matters. This is also very good online image compression tool you should try this one once. This is also a good online image compression for web and the most amazing part in this tool is that you can control the quality loss in your image. You can upload lots of images in one time or bulk import and bulk compress in one click. You may also like:- Best DoFollow commentluv enabled blogs you must try. The best part of this lossless image compressor tool which took my attention is that we can compress both images and pdf files together in one click that’s why I have added this tool in my top 10 free online image compressor tools but it’s not free, you can take a free 14 days trial with 100 Mb quota. This is a best jpeg compression tool. We can compress only jpg/jpeg format images with this one that's why we call this best jpeg compression tool. You may also like:- How to increase Alexa rank of your Blog. This is also best jpeg image compression tool but only compress jpeg. In this you can select the compression level between 0 to 99 and you can also optimize your compressed image width. Now just save your compressed image with right click and save as option. 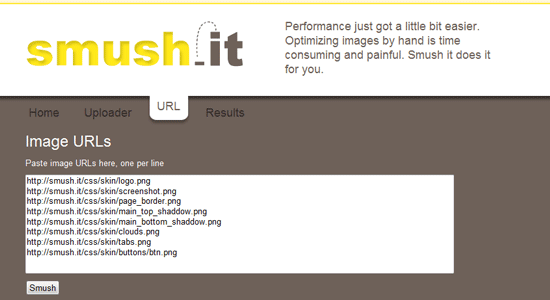 Smushit also a very good image compression tool the best part of this is that you need not to upload the image, you can also use direct link of the image and not only one link, as many links as you want. You can compress all mainly used types of image formats in this one. You may also like:- Best quality Blogs that accepts guest post. In this you can adjust the quality of compressed image in applies special effects option but you can only compress jpg/jpeg file in this one. So we also call this one best jpeg compressor tool. In this type of image compressor tool you can compare the compressed image and the original image. With this tool you can compress all mainly used image formats. You may also like:- How to do keyword research like a professional. Now it’s your turn, I’m sure there are also lots of other lossless image compressor tools that you love but I have missed them, so please let me know about them and tell me which image compression tools you use to compress image online in comments. Facebook and any other social media you use. Thank for commenting Pankaj, Really glad to have you here...!! Which tool are you trying? and what confusion are you having tell me more so that I can help you out? I'll try my best to help you more in future.